According to CNN and major news outlets, the US Department of Commerce and the First Responder Network Authority (FirstNet) just announced that AT&T was awarded the contract to build the USA's first wireless broadband network to support the nation's first responders. What they are not telling you, and why would they, is that a big part of this is contract being awarded has to do with certain lease language that AT&T started adding to leases and lease amendments since about 2009-2010, called the E-911 (Emergency 911) provision. None of the other carriers were using this language, only AT&T. Well it looks like this is paying off big time for them. With this new First Responder Broadband Network, ATT's E-911 provision is greatly benefit AT&T, is probably going to be good for first responders and will probably improve public safety. However it is going to be very bad for most cell tower landlords. For years, we have been telling cell tower landlords NOT to agree to AT&T's E-911 provision in their leases, because the government is going to add equipment to your rooftop and you won’t get a penny from it. And that is what was announced today. Why would we be opposed to protecting public safety? We aren’t. We just don't like cell tower landlords getting duped. Are we against first responders or public safety? Of course not. 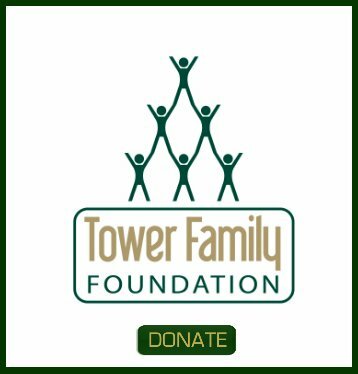 (Both partners at Tower Genius were first responders following WTC 9/11 and directly involved in emergency recovery work.) And in case you didn't realize it, AT&T cell towers and all other carriers cell sites are already part of the e-911 network. So why did AT&T push so hard to get cell tower landlords to accept their e-911 provision? We knew that the only logical reason this provision being forced down landlord's throats was to add extra government equipment to existing AT&T cell sites and towers FOR FREE (with zero financial benefit to the landlord) and say its for public safety or whatever. Don't worry, it's probably not surveillance technology. The government wouldn't spy on its own citizens illegally. We do have a VERY BIG problem with cell tower landlords giving away cell tower space and rooftop space FOR FREE to AT&T to be used the US Government for any purpose. If they want rooftop space, our position was that at least they can pay the landlords fairly for their "public safety" equipment and antennas. AT&T is not doing this for free. It's a very lucrative contract for them. AT&T is going to rake in lots of revenue over the lifetime of the contract. Look, if the US Government can pay $1,000 for a hammer, then AT&T can afford to pay landlords a few hundred a dollars more per month to lease space on a tower or rooftop. 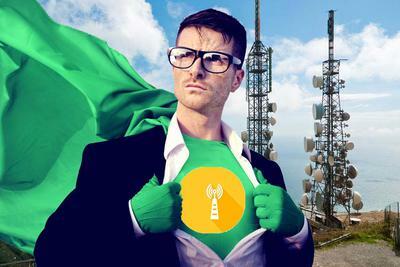 Unfortunately, most cell tower landlords agreed to the accept AT&T's absurd E-911 provision. And therefore, they just won't be sharing hardly any of the subleasing revue they will get from Uncle Sam (or Uncle Donald) with cell tower landlords. That is, except our landlords. Boo-Yah. In your face AT&T. If you are a cell tower landlord who may have worked with one of our competitors, we are sorry for your pain and loss. First I would like to say thanks for producing such a great site with so much information. I am a real estate developer in Northern NJ and I have sixteen cell site leases on seven properties. I control leases with Verizon, At&T, Sprint, T-Mobile. Four of these leases are with AT&T. After reading this post I pulled up the leases and reviewed the terms. Why would AT&T ask for the 911 provision when there is nothing in the lease that limits them from meeting any Federal or State requirement imposed on them? If they are told they have to dedicate certain frequencies for use by law enforcement they are not limited from doing so. Placing such a provision in a lease is obviously an attempt for AT&T to sublet space directly or trough a third party, to the Feds or State law enforcement without paying rent to the property owner. Does the Federal and State government get office space for free from private landlords? No.... So why give them free rooftop space? You would be an idiot to allow them to rent space within their leased area to a carrier.... why is it a good thing to do so for any government program? If the government can pay for the equipment and pay to design a network they can pay for the real estate as well. If other telecom consultants are allowing this provision to remain in any lease agreement then you are using the wrong consultant. 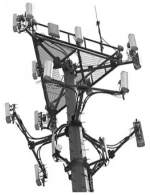 There are going to be many AT&T cell site leases that are coming up for renewal. 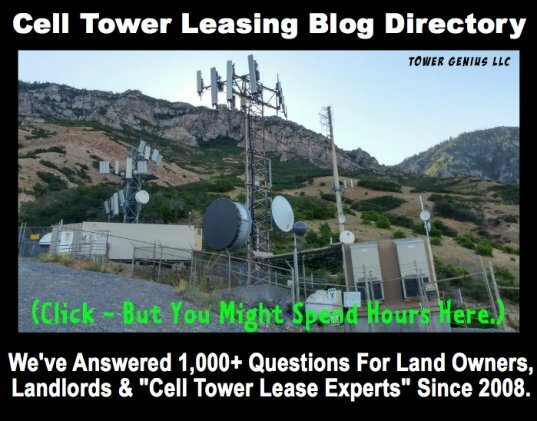 Make sure that you cell tower lease expert or cell tower "advisor" does not screw them up.